Cash back terms and exclusions: - Cashback not available for outlet sale. - Coupon codes obtained from sites other than GoCashBack.com may void cash back. Lenovo US offers the Lenovo IdeaPad 720S 13" Laptop (Ryzen 5 2500U,8GB,512GB) for $494.99 via coupon code THINKQUICK . Free shipping. ​Features: The IdeaPad 720S fuses feather-light portability with the processing power to handle everything you do. AMD Ryzen mobile processing powers this elegant, aluminum-finished, 13” workhorse. The beautiful three-sided narrow bezel display, integrated Radeon Vega graphics and immersive Dolby Atmos sound, assure a vivid multimedia experience. Do more in style. 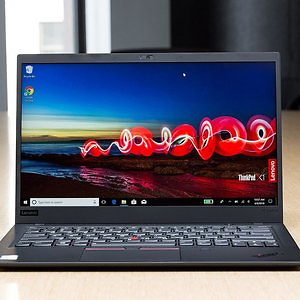 Lenovo US offers the ThinkPad X1 Carbon6 (i7-8650U, 16GB, 2K, 1TB SSD) for $1699.99 via coupon code THINKQUICK . Free shipping. Features: With its stunning, new look, the ultralight ThinkPad X1 Carbon merges elegant design, seamless responsiveness, and legendary durability to create the ultimate in mobile productivity. Global LTE-A (optional) connectivity option, up to 15 hours of battery life and optional multi-touch screen —along with RapidCharge technology—keep you on-task wherever the road leads. What's more, it weighs less than 2.5 lbs. 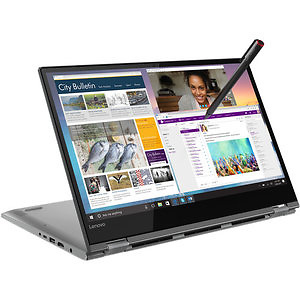 Lenovo US offers the Yoga 730 (i7-8550U, 1050, 16GB, 512GB) for $949.99 via coupon code SALEA1 . Free shipping. Feature: Meet the 15” Yoga 730. Boasting up to 4K clarity on a 15” touchscreen display, extraordinarily smooth processing, and pen support, this machine is made for active creators. NVIDIA® GTX 1050 with up to 4GB GPU RAM graphics power provides fast rendering for creating images and watching video or playing games. Combine all of that in an all-aluminum chassis and you have one slick way to power your day. 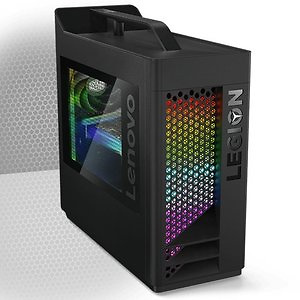 Lenovo US offers the Legion T730 Gaming Tower (i7-9700K, RTX2070, 16GB, 1TB+256GB) for $1519.99 via coupon code EXTRA5 . Free shipping. Features: 9th Generation Intel® Core™ i7-9700K Processor (3.60GHz, up to 4.90GHz with Turbo Boost, 12MB Cache). 16.0GB DDR4 2666MHz. 1TB 7200 RPM+256GB PCIe SSD. NVIDIA GeForce RTX 2070 8GB. 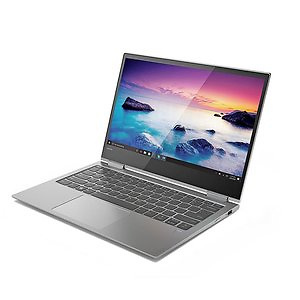 Lenovo US offers the Lenovo Flex 14 Laptop (Ryzen 7 2700U, 8GB, 256GB) for $566.99 via coupon code PRESIDENT10 . Free shipping. 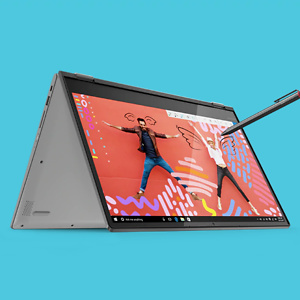 Features: The 14" Flex 14 Multi-Touch 2-in-1 Laptop from Lenovo is a well-rounded system designed for everyday uses such as browsing the internet, streaming movies and TV shows, creating and editing documents, and video chatting with friends. Thanks to its 2-in-1 design and 360° hinges, you can easily flip it from laptop mode to tablet or tent mode to fit your current application. Powered by a 2.0 GHz AMD Ryzen 7 2700U quad-core processor and 8GB of DDR4 RAM, it can efficiently multitask and quickly access frequently used files and programs. 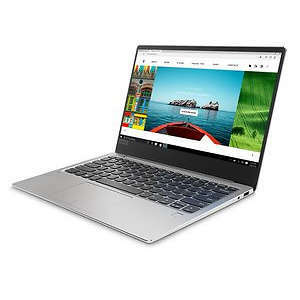 Lenovo US offers the Lenovo Flex 14 Laptop (Ryzen 7 2700U, 8GB, 256GB) for $598.49 via coupon code EXTRA5 . Free shipping.The 14" Flex 14 Multi-Touch 2-in-1 Laptop from Lenovo is a well-rounded system designed for everyday uses such as browsing the internet, streaming movies and TV shows, creating and editing documents, and video chatting with friends. Thanks to its 2-in-1 design and 360° hinges, you can easily flip it from laptop mode to tablet or tent mode to fit your current application. Powered by a 2.0 GHz AMD Ryzen 7 2700U quad-core processor and 8GB of DDR4 RAM, it can efficiently multitask and quickly access frequently used files and programs. 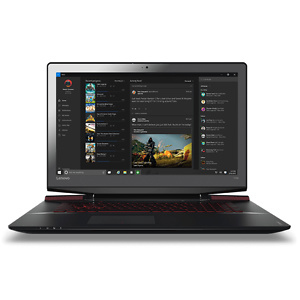 Lenovo has the​ Ideapad Y700 17" Gaming Laptop for $800 via coupon code: ​Y700EXTRA50. Shipping is free.